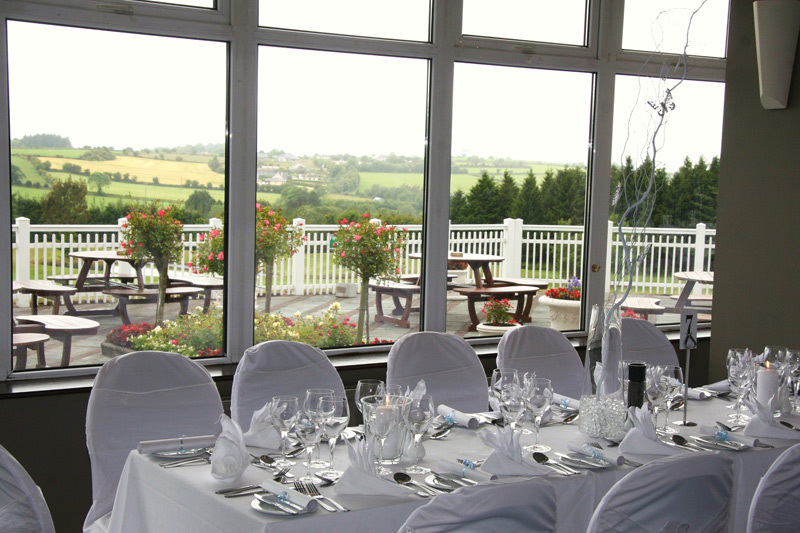 Lee Valley Golf & Country Club is situated in a picturesque location overlooking the beautiful Lee Valley, providing you with spectacular backdrop for your treasured wedding photographs. 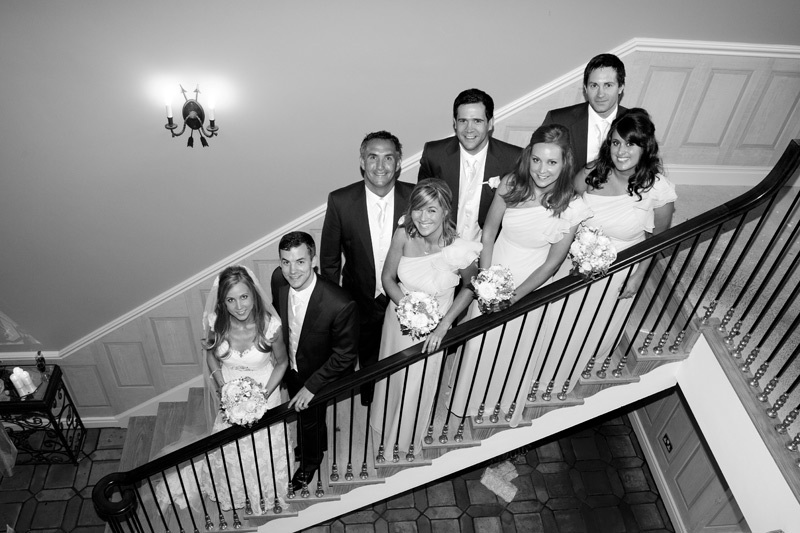 Our experienced & professional staff will ensure that the biggest day of your lives will run smoothly and that you can relax and enjoy the day, safe in the knowledge that everything is being taken care of. 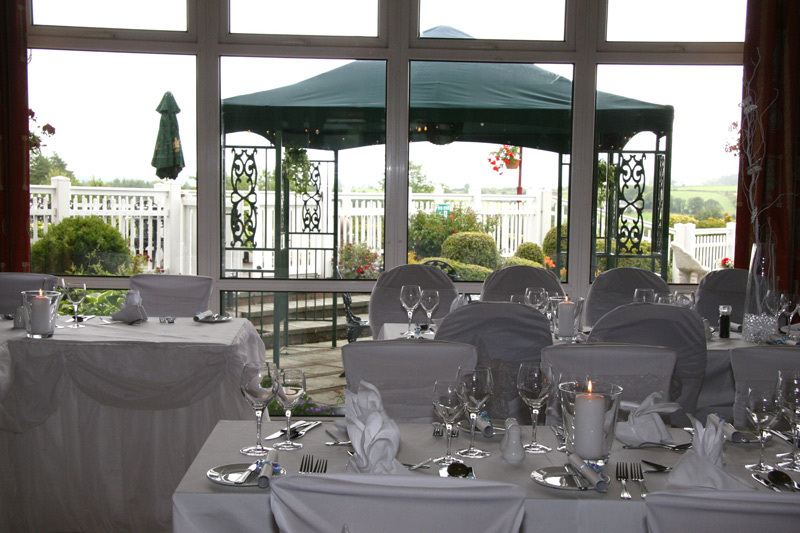 Lee Valley Golf & Country Club is renowned for the high quality of our food, which is made using only local produce, as well as our impeccable service. 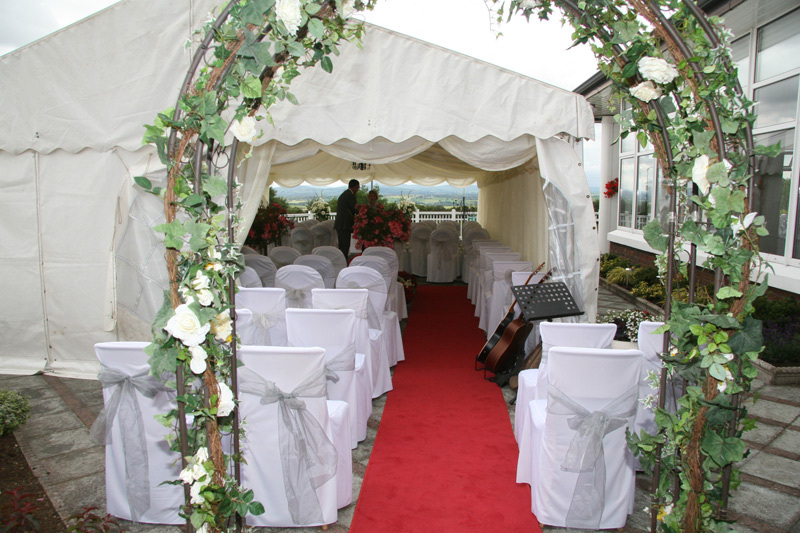 We cater for all sizes of weddings, from the more intimate 20-guest celebration to larger 130-guest parties. Your wedding coordinator will meet with you to discuss your expectations and will ensure that the reception schedule, design and layout is adapted to your personal specifications, taste and requirements. The design of our Restaurant ensures lots of natural light and the room will be prepared with great attention to detail for your special day, ensuring a warm and pleasant atmosphere. The spacious ballroom can hold up to 130 guests with private bar facilities. Our intimate bar and beautiful patio will be exclusively yours to host your pre-dinner drinks and also available to your guests between dinner and first dance. Pre-wedding consultations with our dedicated Restaurant Manager. Red Carpet and Champagne Welcome for the Bride, Groom & Wedding Party. 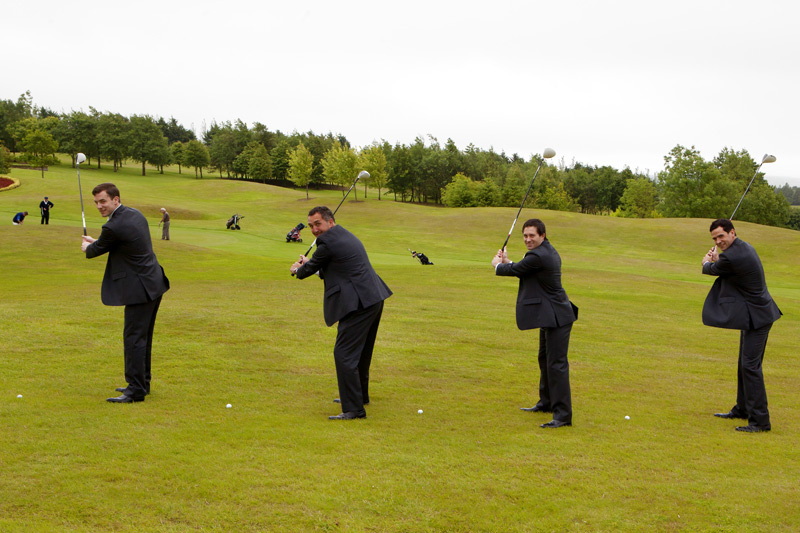 Use of our parkland Golf Course for your photographs. Beautiful scenic views for amazing pictures. Special Accommodation Rates for Wedding Guests in our Luxurious Holiday Homes. Visitors and Club Members can available of the facilities at Lee Valley Golf & Country Club all year round but for additional details about what is happening over the coming months, check out our dedicated Upcoming Events section. At Lee Valley Golf & Country Club we pride ourselves on being able to offer customers great value through a range of Play & Stay package options. Whatever your needs, we can tailor a trip to your exact requirements. Lee Valley Golf & Country Club.